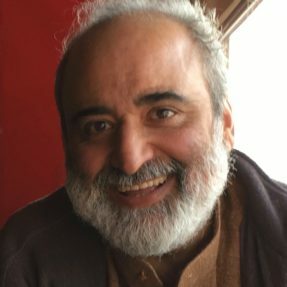 Wajid Syed is a Focusing trainer and has been active in teaching psychosocial wellness and Focusing in refugee camps and with aid agencies in western Pakistan for more than ten years. He adapts what he learns to local cultures and looks for ways to expand programming. He has worked with UNWomen for a number of years as a trainer and social worker.